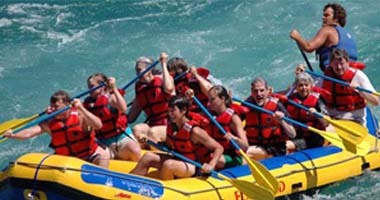 Our most popular trip is our 1/2 Day Whitewater Adventure. 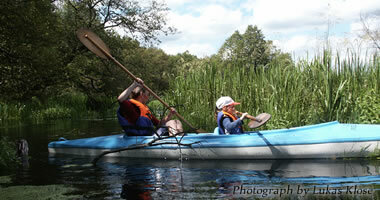 We run two trips daily and you have a choice of a Paddle or Oar Raft. We are very blessed to operate on a river with very little development. It's you and nature out here! We are a family run business that just wants to show you and your family a great time with all the Flathead area has to offer! 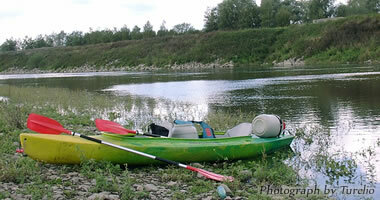 Welcome to the NEW Flathead Raft Company site! We are now taking reservations for the 2015 season! 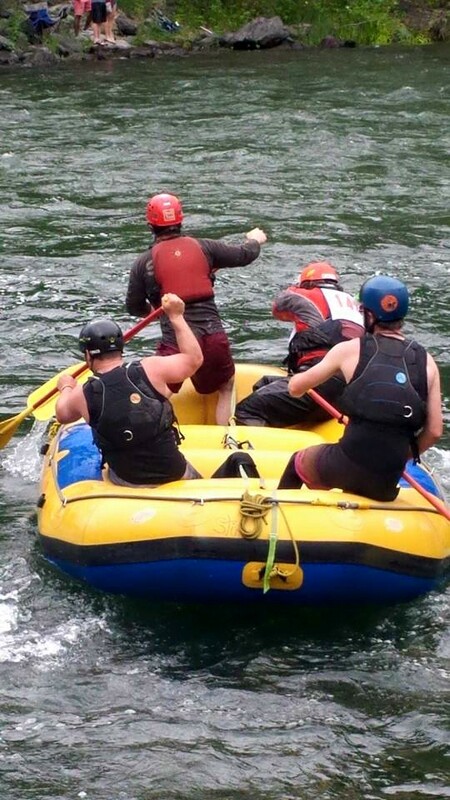 The Flathead Raft Company offers many adventures for the adrenaline junky. Our Whitewater Raft trips are the most popular, but if you want to take it to the next level, try the Inflatable Kayaks or Riverboards! We have something for everyone! If thrill seeking is not what you are after, take a Flatwater Float, go on a Wildhorse Island Boat Tour, or take a scenic Sea Kayak Tour on beautiful Flathead Lake! We offer something that many of our other friends in the industry can't. Learn about the Native American culture through our many interpretive trips. 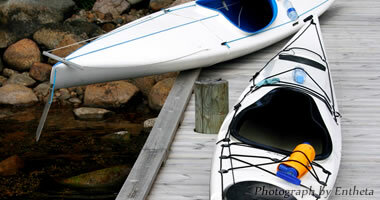 Whether it is a day activity or a multi day adventure, you will be enlightened! 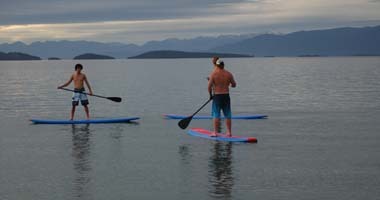 Stand Up Paddleboarding has become a very popular way to relax and play on the lake and we have expanded our rentals to meet the need. Rookie Training 2015. Let's see what you got! 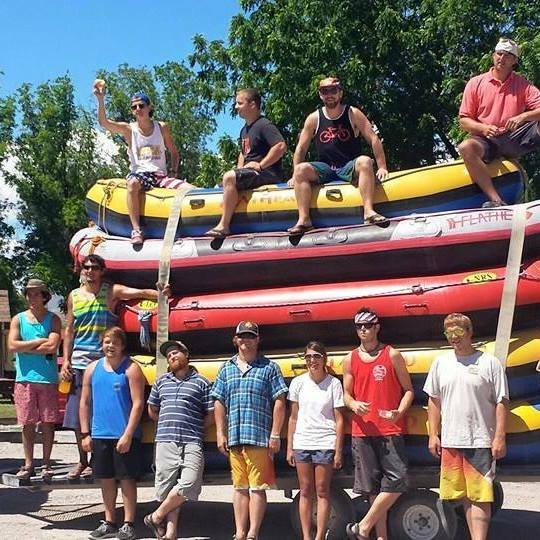 Cory and Brett recently represented the Flathead Raft Company at the Whitewater Festival in Bigfork...Dig Fellas Dig!